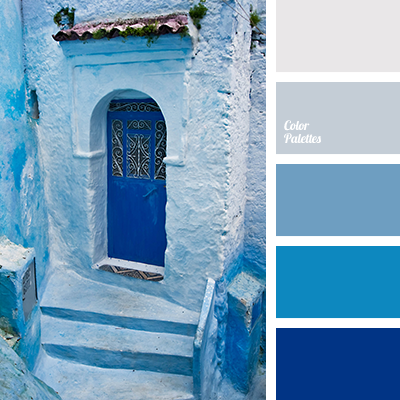 The combination of monochrome shades of dark blue will fit perfectly design of the room in marine, Greek or Moroccan style. 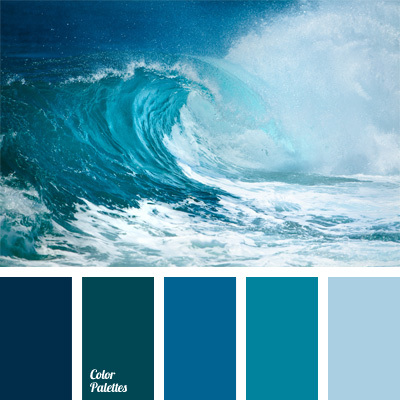 These colours are good for decoration of a room with windows facing south, as they will visually “cool down” the apartment. 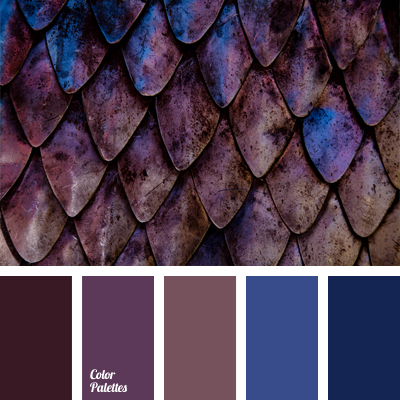 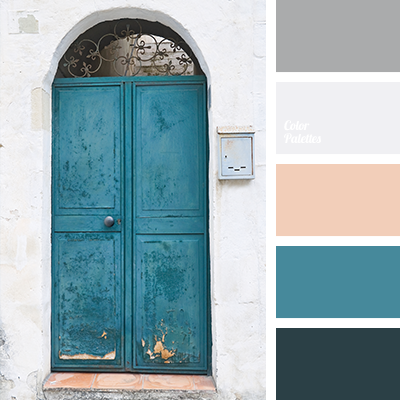 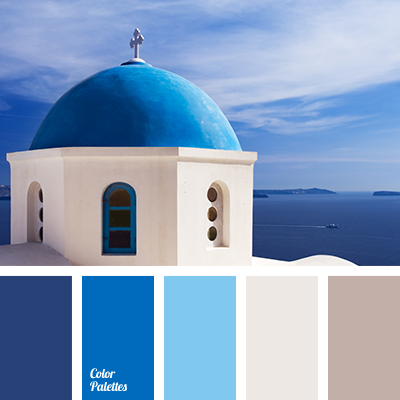 azure, blue-gray, colour palette of Greece, dark blue and blue, gray and dark blue, gray dark blue, Greek colour palette, light blue, light denim colour, light gray, light gray and dark blue, monochrome colour palette, monochrome dark blue colour palette, rich dark blue and gray.